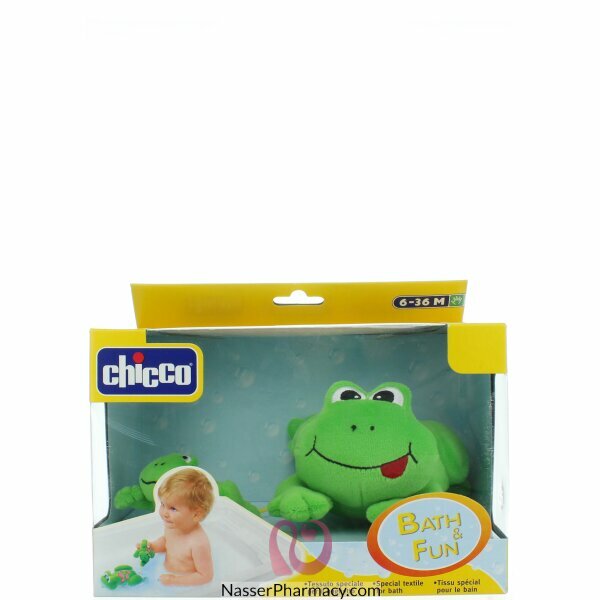 Chicco Splashing Frogs is a soft bath toy that can easy to grab and play with. Let your babies enjoy while in a bath time. DESCRIPTION :Gently cleanses the delicate baby' hair, leaving it nicely scented. No - tears for.. DESCRIPTION :The sweet and delicate scent will involve your baby in a soft perfumed hug.No Para.. Description:he new baby toiletries line baby moments is born! A complete range of products for every.. Description:The new baby toiletries line baby moments is born! A complete range of products for ever.. DESCRIPTION :Chicco’s Softners freshen and soften all of baby’s garments taking care of baby' sensit..
SUDOCREAM 250GAntiseptic healing cream for diaper rash, Eczema, Acne, bed sores and sun burns. ..